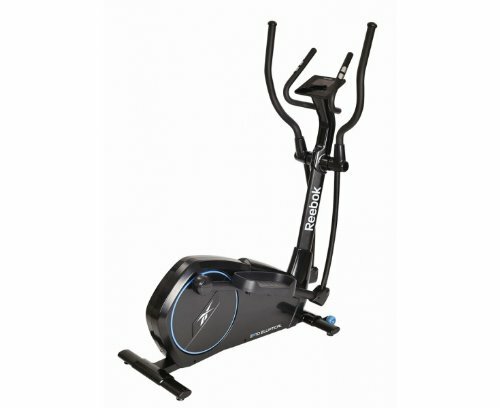 Hello, and thanks for checking out my fitness equipment review site. I’m Nicholas Sharp, and everything started actually 4 years ago, as I was invited at a party by the host (Gil Jones), to try his new rowing machine. It was fun to race against the clock and then against him, so I bought myself a reasonably priced rowing machine. 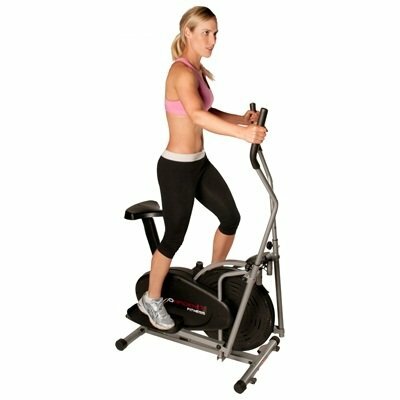 Ordering in the internet is easy like 123, but I found there are tons and tons of valid product description and personal recommendations for each and every fitness equipment. 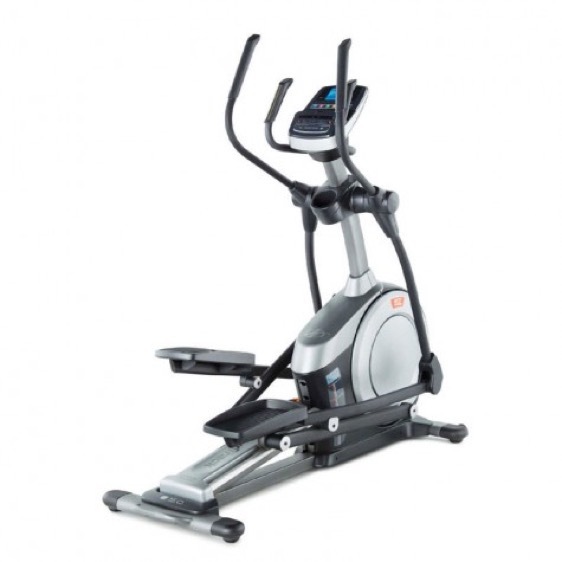 But I wanted to collect ALL of the information to find the very, very best machine in my price category – so I studied all the reviews – and I put all the pros and cons on a list. 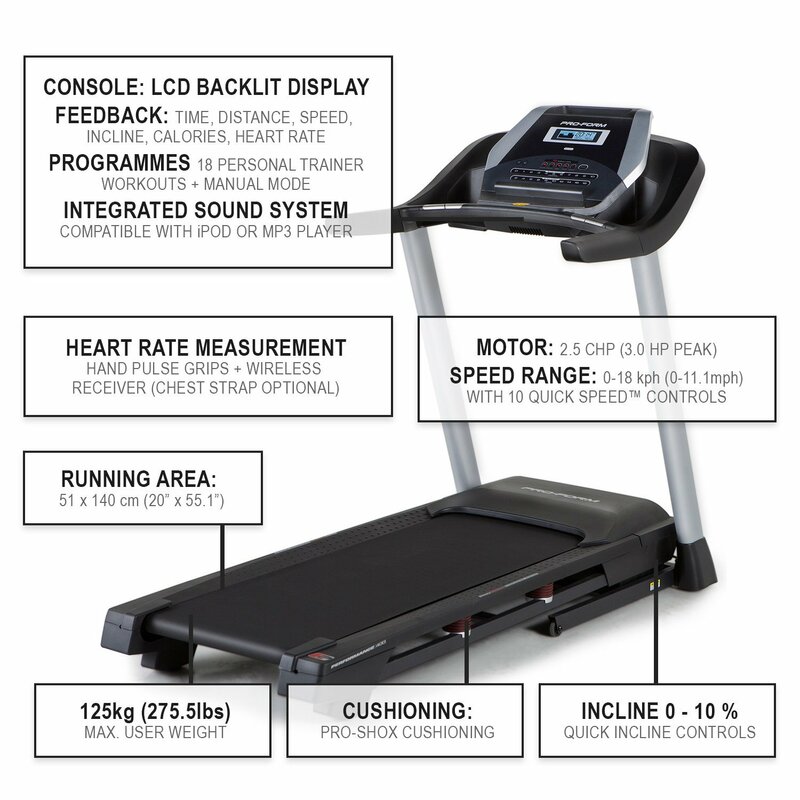 After reading all of the 104 reviews of the Stamina rowing machine (at that time), I had the idea: Why not collect all those information and boil down the relevant points to a “one-pager”. The result you see on this review site. Ok, over the years I got some more equipment, but I still have fun to digest all the new equipment reviews and read blogs, tests and posts about the different machines. I hope my site helps you in your decision-making process and/or my recommendations give you an “added value” to your decision in buying fitness equipment. Additionally I hope that you, later on, have the same fun as I’ve had with my fitness machines.